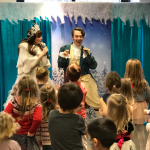 Christmas is that special time of the year and we can help your Christmas promotional activities with our Entertainment options. 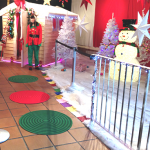 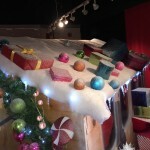 Our Grotto hire services provide a number of packages and also a totally bespoke option. 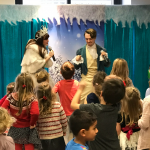 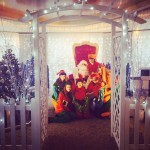 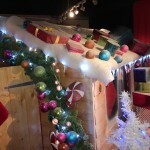 Hire your Christmas Grotto from The Bubbles Crew, We can provide the complete package of design, delivery, set-up and live event management throughout the length of your festive event, marketing or promotion. 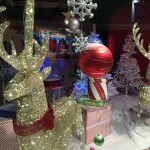 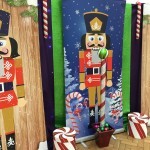 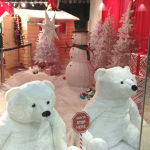 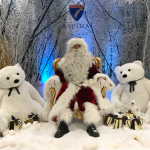 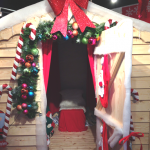 We provide a selection of wooden grotto’s and also our new inflatable options throughout the UK our many clients include major brand names and well known high street retail companies such as Toys r Us, Asda, Lidl and Harrods. 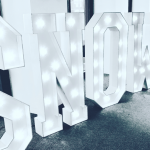 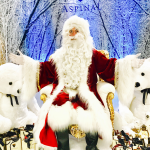 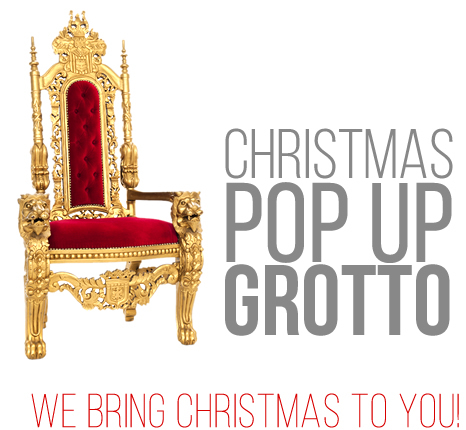 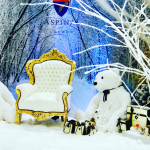 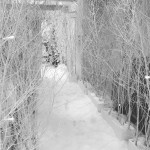 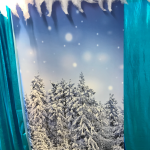 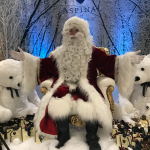 We also have our Luxury Pop Up Grotto – available for 1-2 day hires, this includes a giant track and drape backdrop, props, throne and led lighting – also included is Santa and Elf Helpers. 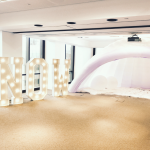 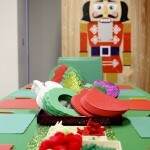 Great for office parties, hotels and special Christmas events where you require a room or space to be transformed – a great choice for hi-end parties! 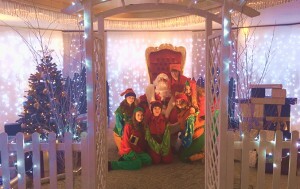 For more information about our Grotto hire services and to receive a quote for your event – give us a call on 07920196888 or email us.